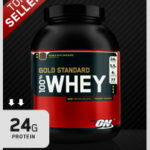 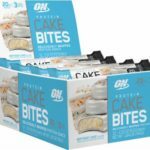 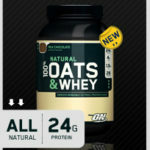 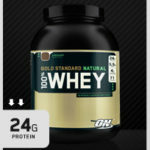 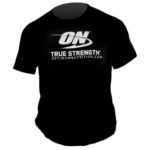 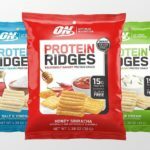 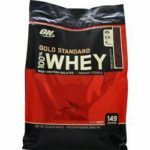 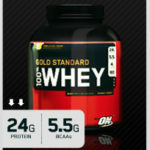 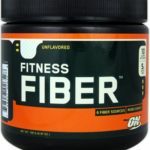 Optimum Nutrition Oats & Whey 100% Natural 3 lbs. 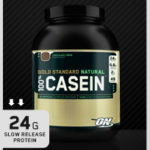 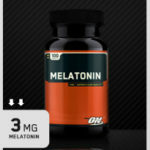 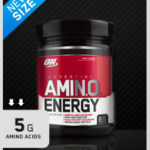 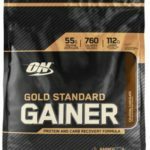 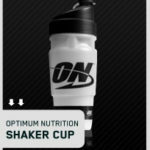 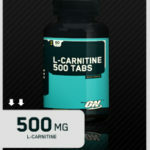 + Free ON Shaker! 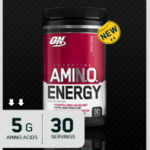 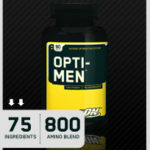 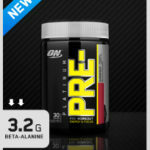 Optimum Nutrition Pre Pre-Workout Powder 30 Servings! 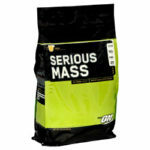 Optimum Nutrition Serious Mass 12 Lb Bag! 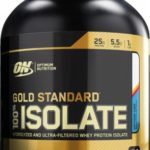 Optimum Nutrition Soy Protein 2 lbs.